Stockport Sling Library is a not-for-profit organisation offering a range of slings and baby carriers for parents to borrow on short- or long-term loans. The library is run by slinging mums, Luisa and Liz. Liz and Luisa are fully trained consultants with Slingababy and School of Babywearing. 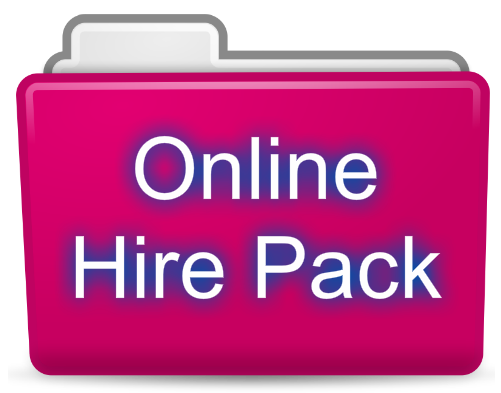 They offer individual & group consultations ideal for anyone unable to make it to slingmeets or needing additional support and regularly run group workshops to offer training in particular methods of carrying or styles of carrier. Carrying your baby in a sling is a wonderful bonding experience and offers many benefits for parents and babies. There are many types of slings and carriers on the market and it can be difficult for parents to decide which would be best for them. 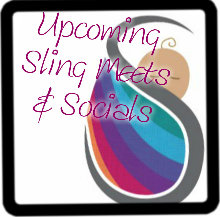 Stockport Sling Library has a wide choice of slings for hire, so that parents may try out a variety before deciding which to buy. Whether you’re completely new to slinging or an experienced enthusiast, pop in to one of our slingmeets for a cup of tea and a chat, or browse our library stock online. Thank you to the lady, who's name I have forgotten  who helped us hire the Lenny lamb today! We are excited to try it out! Thank you for helping me swap out the Close Caboo for a 2-way stretchy. Alice and I are much more comfortable. Off now to wrap presents two handed! Thanks Liz and Luisa! Hi all, Just for a quick introduction I’m Liz and I run Stockport Sling Library along with Luisa. We’re aware this website is a little out of date so over the next few months we’ll work on getting it up to date. In the meanwhile our Facebook page has more recent updates going through it, … Continue reading Introduction!